Equip all your large bottles with this pump to make sure prepping for an art session is as simple as possible. Pump paint directly onto your palette or use it to refill smaller bottles when you're taking paint on the go. Spring-loaded and designed specifically for paint, this pump saves you from lifting and pouring large, heavy bottles of paint. 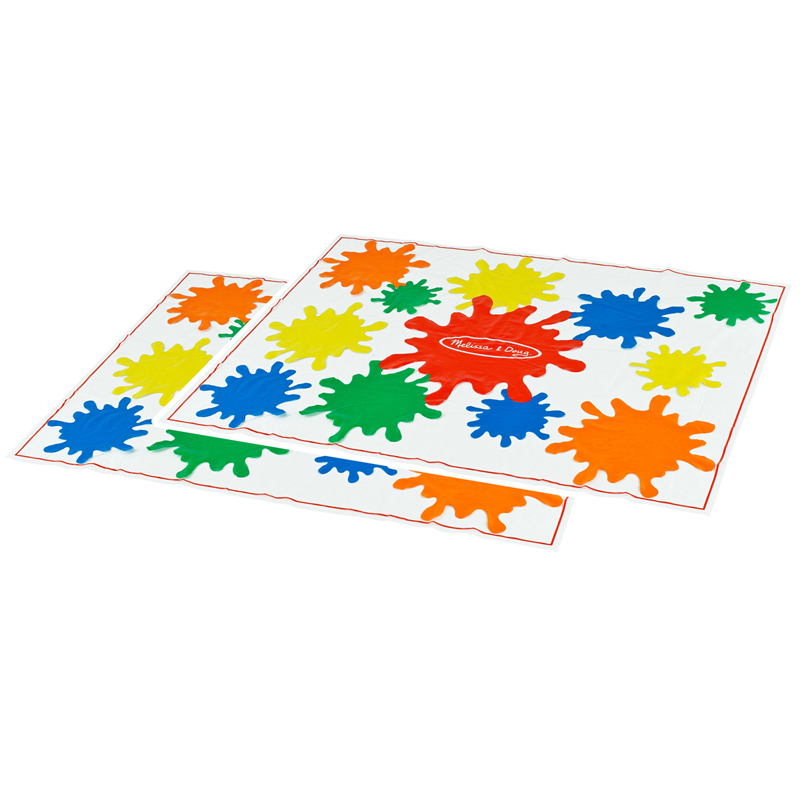 Simply line up the colors in a convenient place and pump to dispense. 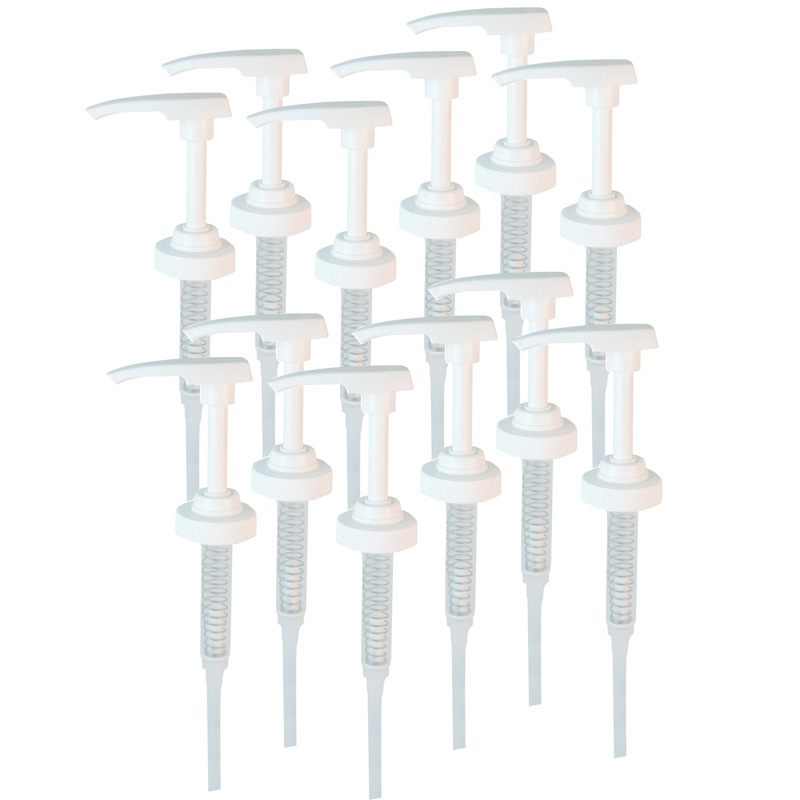 The dispensing pump twist locks for safe storage. Hand-pump for 64 oz. and 128 oz. bottles of Crayola paint. 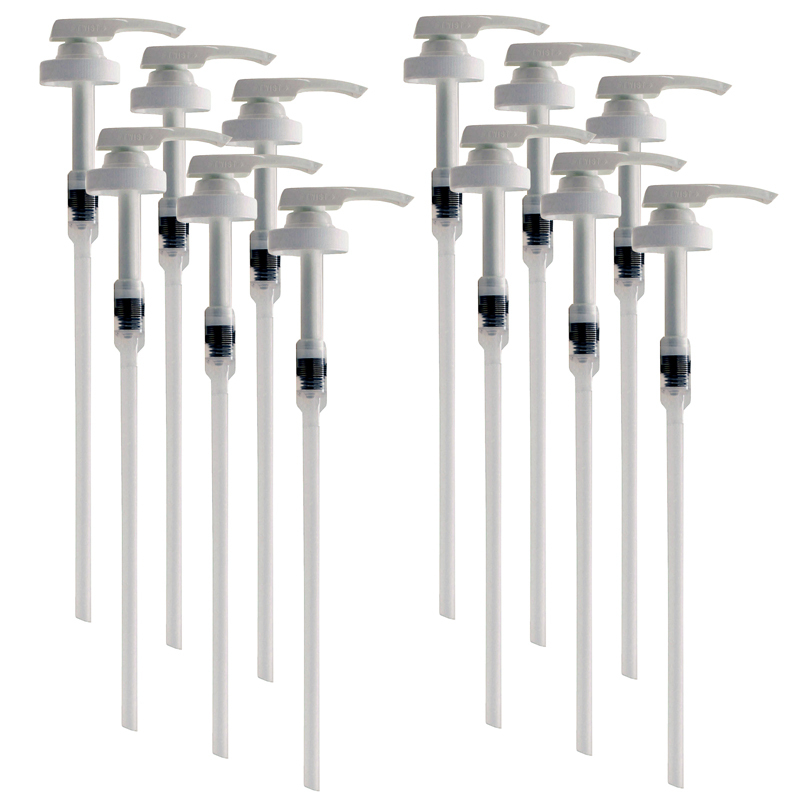 Bundle of 12 dispensers. The (12 Ea) Dispensing Pump For Galcontainer can be found in our Paint Accessories product category within the Arts & Crafts.